The 2017 Casting For Recovery Upstate New York Retreat was held this past weekend on the Salmon River. 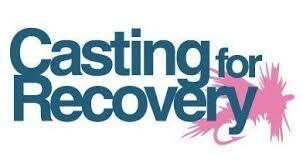 This is such a great event for these wonderful ladies, 3 days of introduction to fly fishing and bonding with others in recovery. It’s true joy to help out with this event every year and to see these ladies learning the sport and share my passion for it with them. Looking forward to the next event! Good hatches of bugs have been coming off just about every stream I have fished this year providing good dry fly action. Early in the morning when there has been no hatches we have been nymphing with good success. Trout season is just around the corner and with the way mother nature is playing this year streams might be in good shape in April. 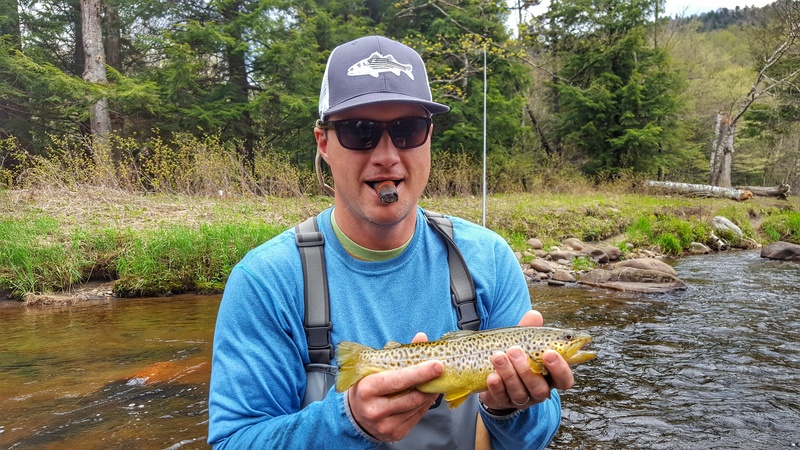 We will being doing guided fly fishing trips on the West Branch Ausable, West Canada Creek and also trips on some smaller Central NY streams.Whether you enjoy casting dry flies to rising trout or would rather euro nymph (tightline) fish, we can accommodate you. 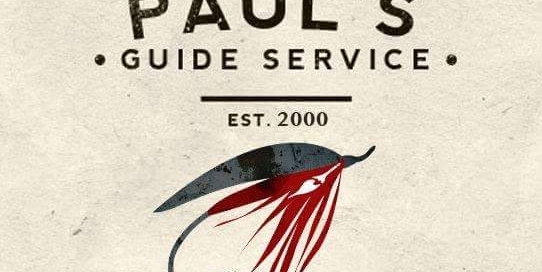 Give me a call or shoot me a e-mail to discuss a trip. Spending the day at Turning Stone Casino?? Want to get a few hours on the water?? We can be on the water in 30 minutes. It’s hard to believe its early November already, where did the fall go? Everyone has steelhead fishing and hunting season on the brain, including myself; I’m looking forward to spending time in the woods with friends and family starting next Saturday. Fishing on the Salmon River is back to real steelhead fishing, very humbling for most guys; you have to work hard for every fish, covering lots of water effectively, changing flies often, and thinking out of the box on the heavy pressured water to find a couple each day. So get out there and enjoy yourself and time on the water with friends. The 2016 salmon season is underway and picking up speed each day. I think I have seen more salmon in the river this season then all of last year, well almost. 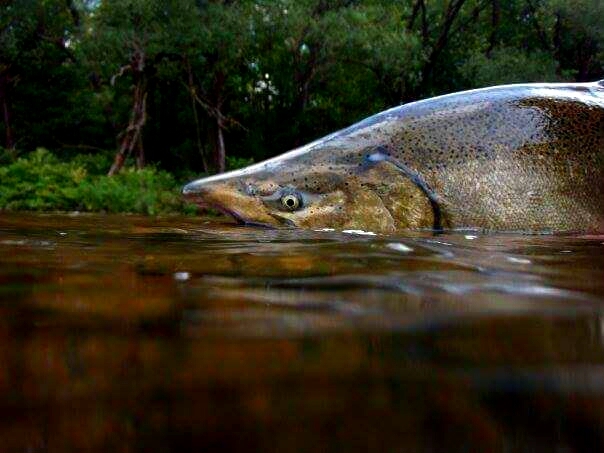 The past few days a few hundred fish have been entering the river with no “Big Run” yet. Cooler temperatures are in the forecast, so hopefully that might trigger the first big run of the year (fingers crossed). A group shot from the Casting For Recovery event at the Douglaston Salmon Run yesterday. For the second year in a a row I volunteered for this great event for the ladies. What a fun day with some special women. It’s been a while since I have made a post and now that we are in the dog days of summer it’s time to start thinking of fall. Reports on social media show some kings are being caught on the eastern end of Lake Ontario along with a good number on Steelhead and a few Atlantic’s mixed in. We are hoping for a good fall run after the last two being very slow, fingers crossed. With the very dry summer we’re having in the northeast and streams running at a trickle, Brookfield and Flow Management Advisory Team are already taking steps to make sure we have water for the upcoming spawning run. Due to lower than normal reservoir water levels on the Salmon River (South), Brookfield Renewable has announced the Whitewater Recreation Release scheduled for July 9th – 10th is cancelled. The decision to cancel is based on input from members of the Flow Management Advisory Team (FMAT) regarding the adverse impact that the flow increase would have upon an already low reservoir level and the possible effect upon the ability to sustain spawning season flow requirements later this year. Thank you for your patience during these low water level conditions. Please use caution and wear a personal flotation device when recreating on or near water. Pay close attention to your surroundings and respect all signage, sirens and barriers. Always check water conditions before you recreate. One source is www.h2oline.com. 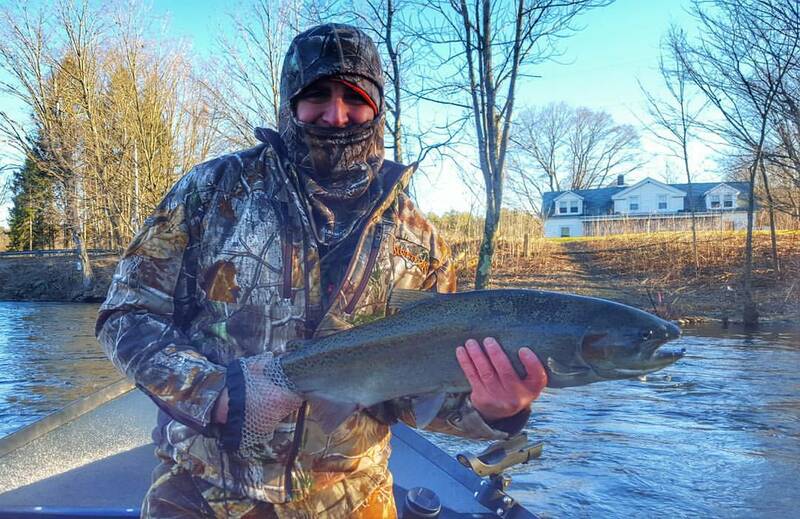 The West Branch Ausable River has been fishing very good. 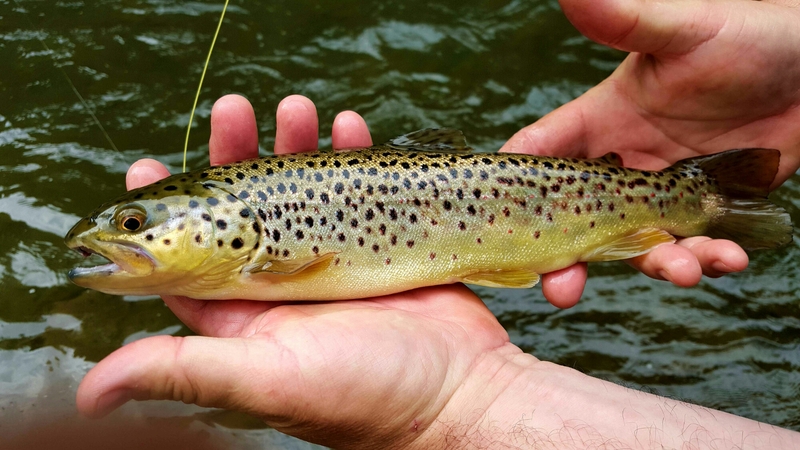 Good hatches of Hendrickson’s, March Browns and Caddis have been coming off. This weekend we jumped around covering a lot of water tight line nymphing and it was very productive using Frenchies on the top fly and constantly changing the anchor fly, but 90% of our fish were on the Frenchie. 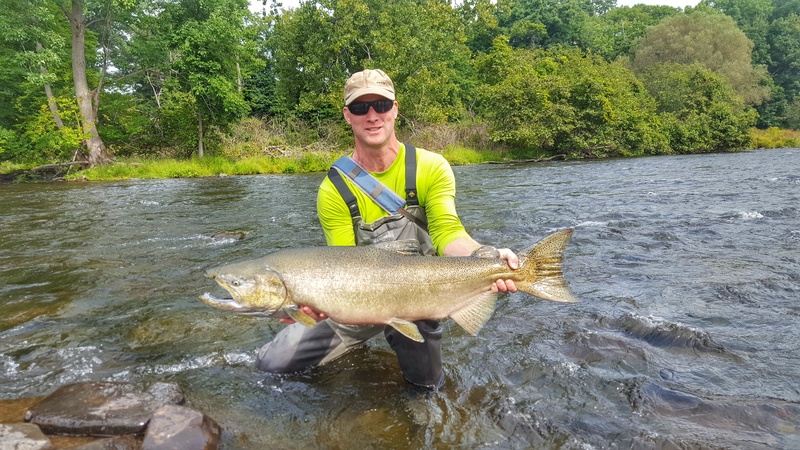 The Douglaston Salmon Run recently stocked 500 trout from 8″ to 20″ down the run. 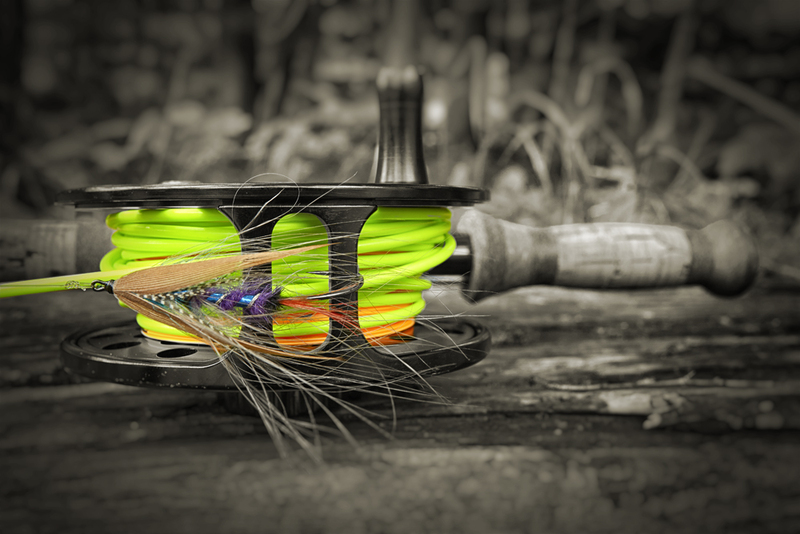 Fishing for these fish is a great opportunity to learn the water at summer flows (185 cfs) for the upcoming fall season. Brown trout and smallmouth bass are a blast to catch on light tackle. If your looking to book a trip, now is the time, give me a call (518) 495-2965. 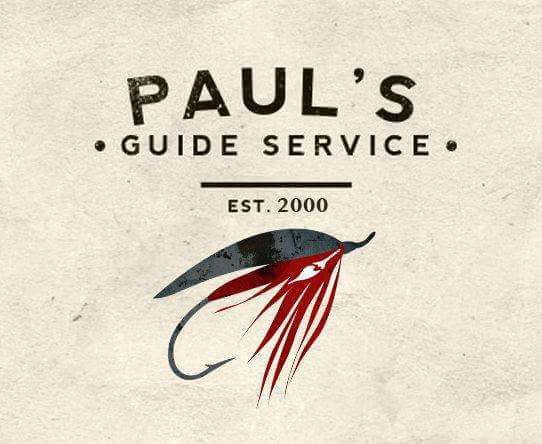 We will being doing guided fly fishing trips on the Ausable, Battenkill, Kinderhook and also trips on Central NY streams including the Douglaston Salmon Run section of the Salmon River. 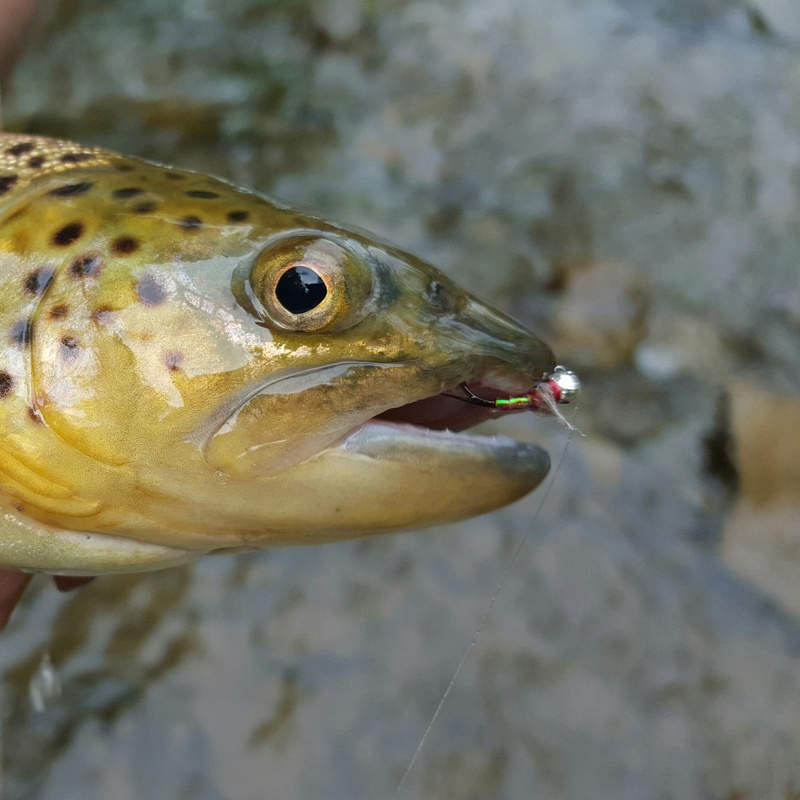 Whether you enjoy casting dry flies to feeding trout or would rather euro nymph (tightline) fish, we can accommodate you. Give me a call or shoot me a e-mail to discuss a trip. Spring has sprung on the Salmon River. Fishing is picking up on the Salmon River, with the mild winter things are a little a head of schedule this year. The hatchery took eggs last week and we are seeing good numbers of dropbacks down river. I have a couple of days still open in April if you are looking to get in on the action this Spring.